With a focus on self acceptance, cultivating inner awareness, and reclaiming a sense of wholeness, Rebecca helps guide clients through the survivorship process. After treatment ends, life seldom returns to "normal." There is a huge gap in support from medical teams, because appointments are much further apart. This gap is most strongly felt in our lives, as we sort through the roles we identified with before diagnosis, and recognize how much we have changed. My goal is to provide support, empowering patients through the inner healing journey at any point through the patient/survivorship experience. “It’s a tremendous amount to put your body through, and it’s not like we’re going to get our breasts back,” said Rebecca Pine, 40, who decided against reconstruction surgery after a mastectomy. As our Pink Power TODAY series marking Breast Cancer Awareness continues, breast cancer survivor Joan Lunden sits down with three women who made the very personal choice to forego breast reconstruction after their mastectomies. 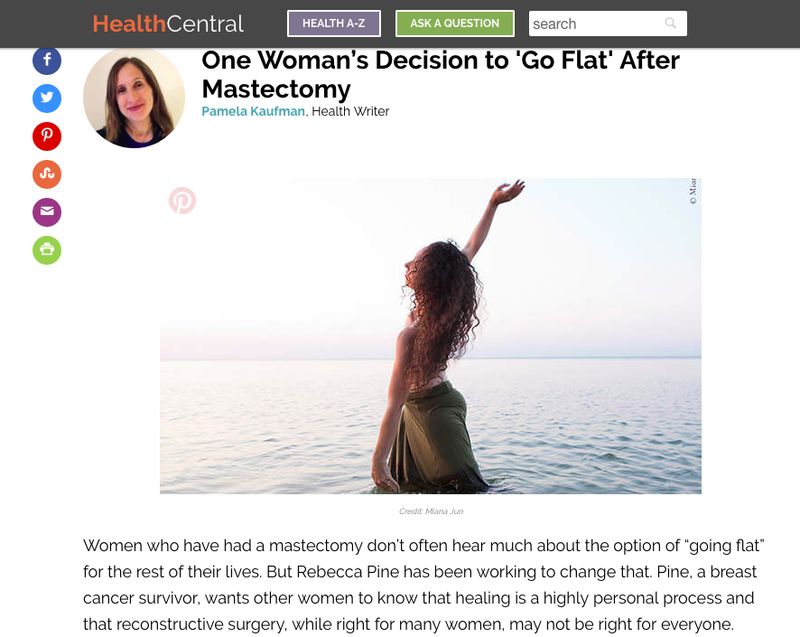 Health Central "One Woman's Decision to 'Go Flat' After Mastectomy"
Pine, a breast cancer survivor, wants other women to know that healing is a highly personal process and that reconstructive surgery, while right for many women, may not be right for everyone. BBC Outside Source "Going Flat: Why I Refused Breast Reconstruction"
A series of striking images of women who have had double mastectomies has been featured in a US newspaper. Rebecca Pine was one of the women. She spoke to BBC Outside Source. Photos courtesy Miana Jun. Westmed Medical Group "Free Art Therapy Classes for Breast Cancer Patients"
Westmed has added a unique workshop to its Calendar of Events. It’s a FREE five-session series of Art Therapy classes designed for women who are breast cancer survivors. All costs are covered by Westmed. The facilitator of this support group is Rebecca Pine, an eight-year breast cancer survivor. 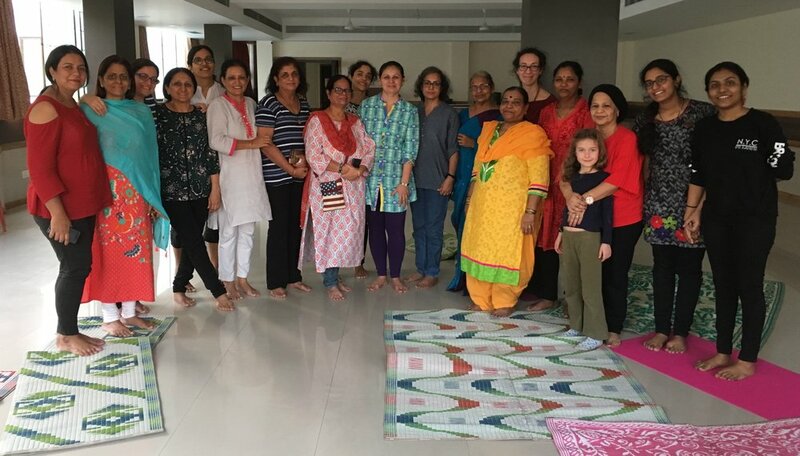 With a focus on self-acceptance, cultivating inner awareness, and reclaiming a sense of wholeness, Rebecca helps guide participants through the process of embracing their inner scars. Rebecca’s strength and resilience shine through as she describes her journey. This episode is full of clear and evocative language, as she walks us through her decision-making process. As she talks, she brings the listener, no matter where they’re at in a breast cancer journey, to the reminder of self-care, self-acceptance, and the realization of beauty. -Shatter the inner voice of "not good enough"
Rebecca Pine supports individuals in the process of healing the emotional scars of trauma and loss. She shares practical, easy-to-apply tools that can lead to profound inner healing. Rebecca's "FREE-ACT" system offers a transformative approach to everyday hurdles, drawing upon the pillars of Feel, Regroup, Evaluate, and Empower before Action. Rebecca is a writer, workshop facilitator, and international speaker, who has presented across the US and India. 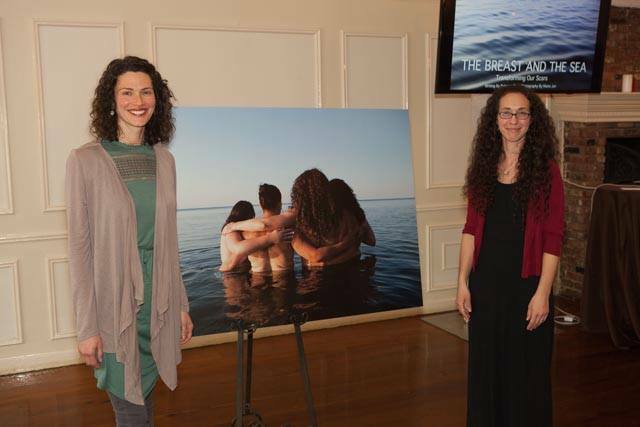 She is also the co-founder of The Breast and the Sea, a written and photographic project empowering breast cancer survivors. With a background as an herbalist and naturalist, she weaves her lifelong love of nature into every aspect of her work. Raised by a disabled and chronically ill mother, Rebecca experienced illness early on from the perspective of the caregiver. Diagnosed with breast cancer herself in 2009, Rebecca developed an intimate understanding about the losses related to cancer and beyond. 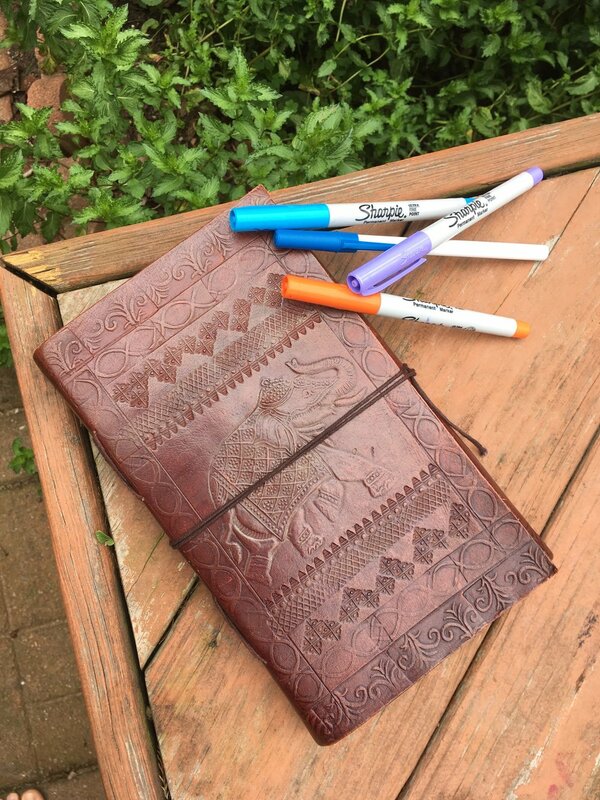 By cultivating creative expression and personal ritual, Rebecca offers a powerful experience of change and growth for her clients and audiences. Her keynote attendees, clients, and workshop participants learn practical techniques they can immediately begin to implement in their daily lives. 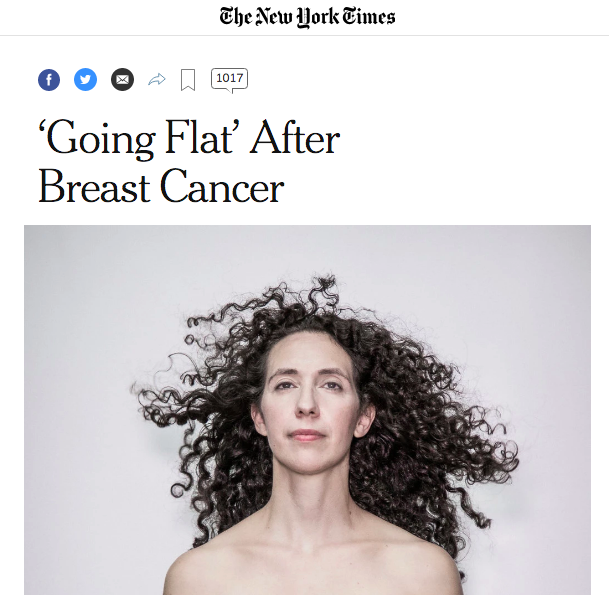 NY Times Insider "The Women Who Showed Their Breast Cancer Scars"
In this article, Well reporter Roni Caryn Rabin reflects on why the women whom she and photographer Béatrice de Géa featured in a recent story about “going flat” after mastectomies were surprisingly eager to reveal themselves to the world. The Today Show "Mom Asks Daughter to Have Surgery"
For women who've had mastectomies, what to do next is, increasingly, a matter of choice. And what some women are choosing to do may surprise you. PBS To the Contrary "Going Flat"
The Philadelphia Inquirer "In a Breast-Obsessed World, More Women 'Go Flat' After Mastectomy"
Rebecca Pine, 41, of Long Island, NY, who decided to go flat after her second mastectomy in 2013, launched an online project called "The Breast and the Sea: Transforming Our Scars"" with Bucks County photographer, Miana Jun. This weekend, Pine is to lead a workshop on reconstructive decisions, body image, and self acceptance at the annual meeting of Living Beyond Breast cancer, the Bala Cynwyd-based advocacy organization. -Discover ways of cultivating your personal "roots"